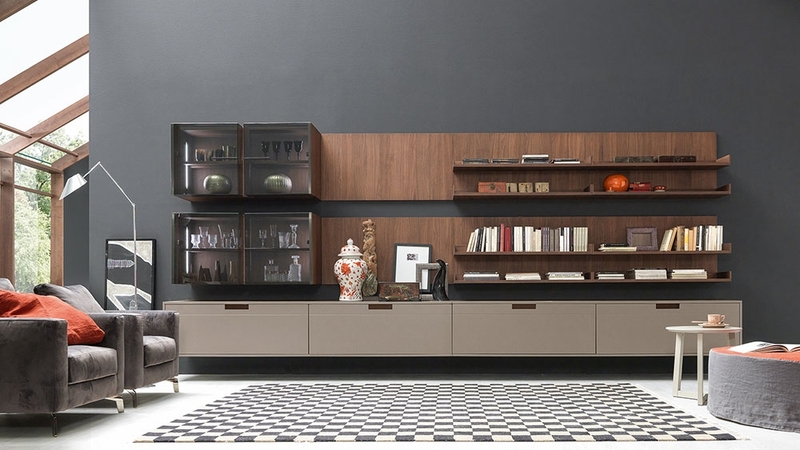 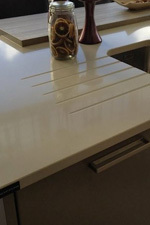 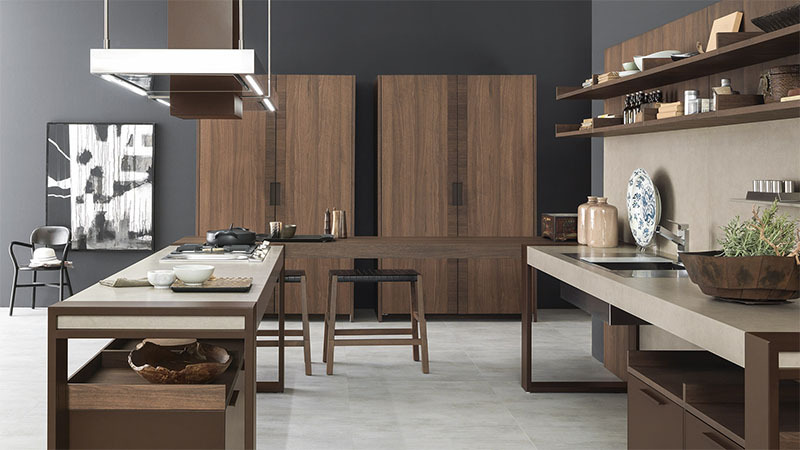 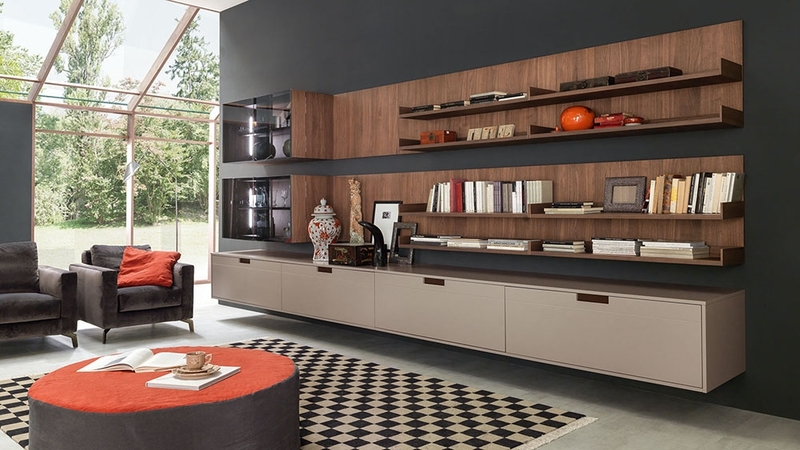 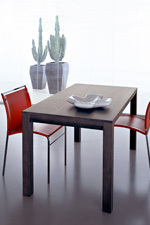 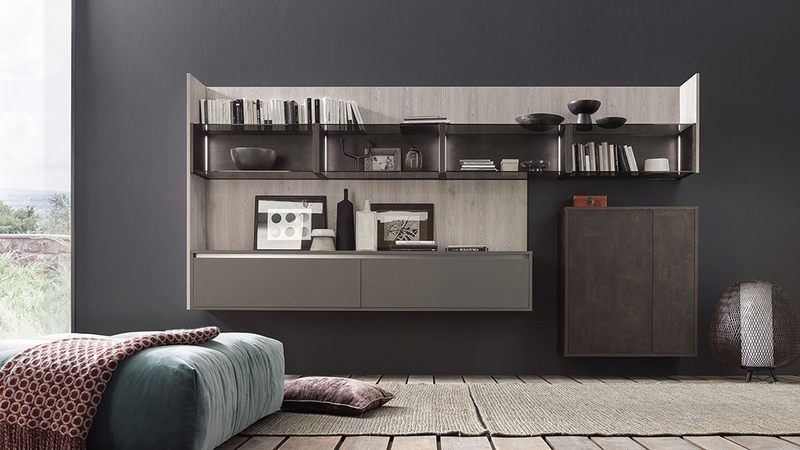 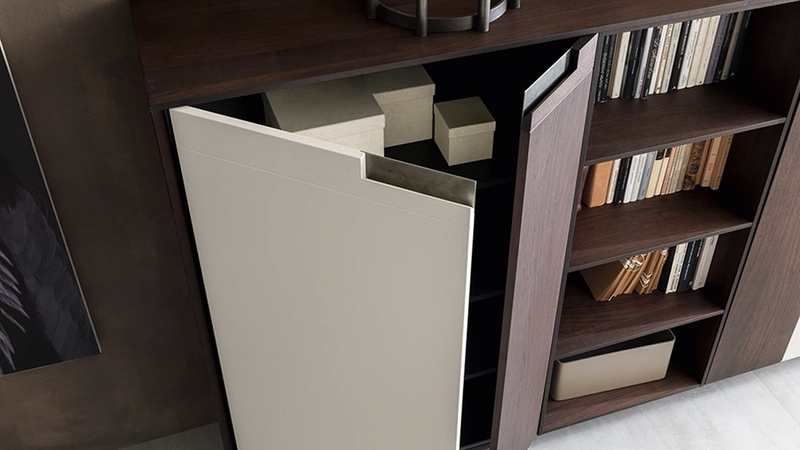 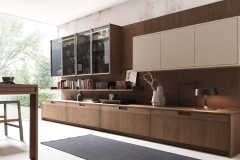 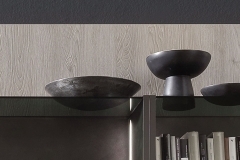 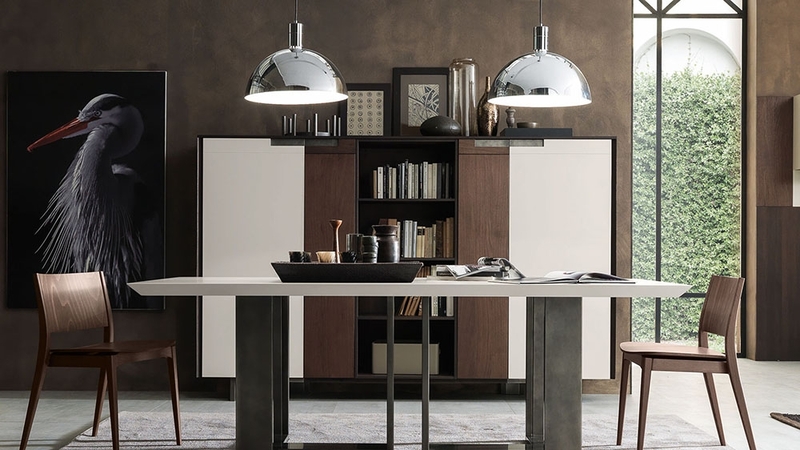 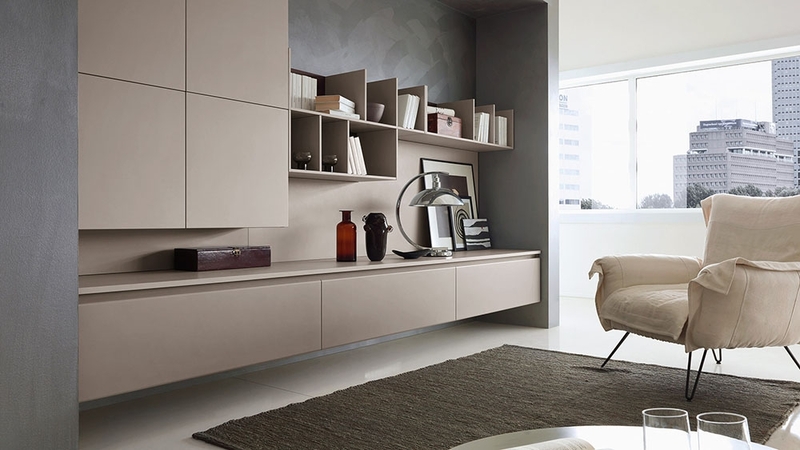 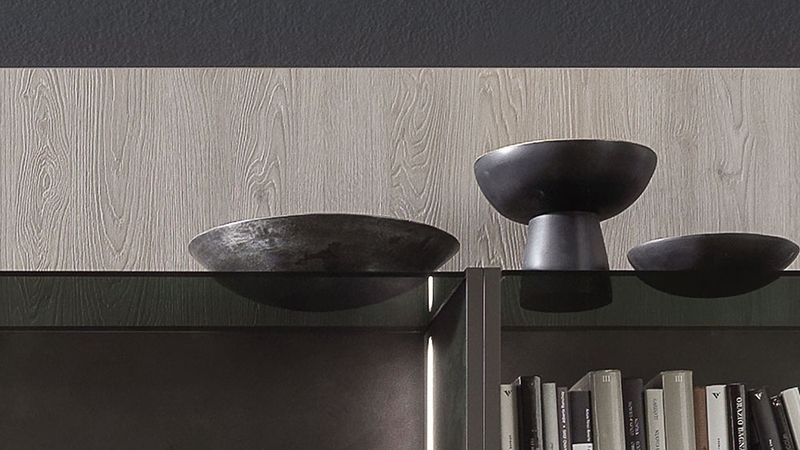 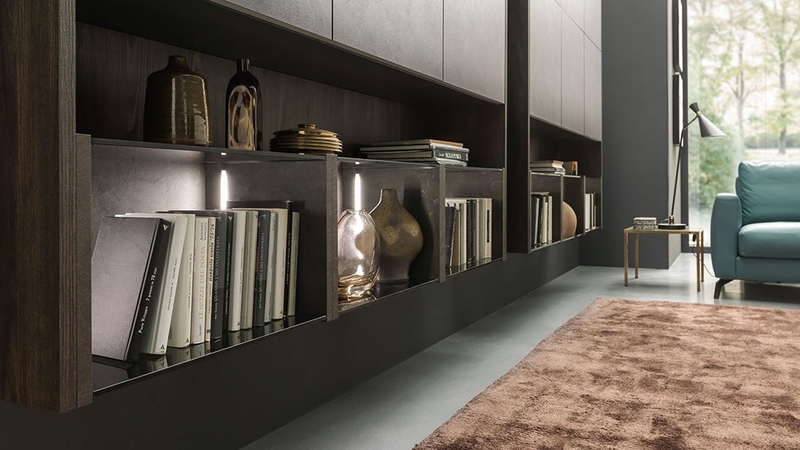 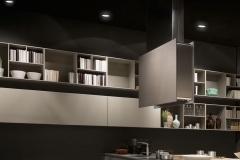 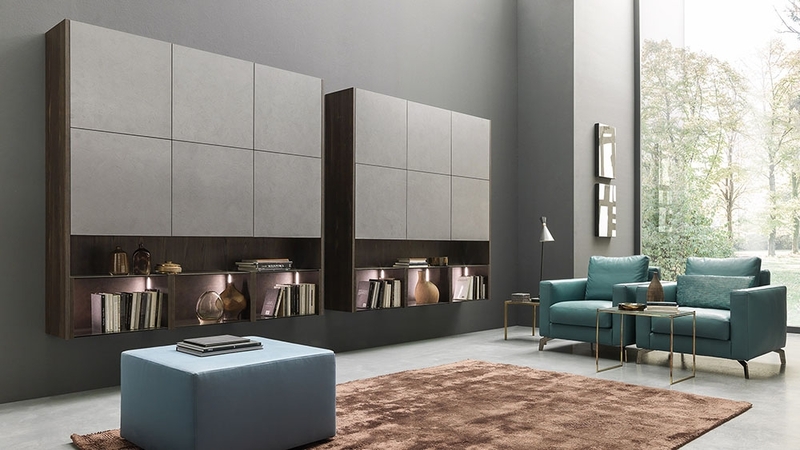 Pedini has been producing luxury modern kitchens since 1957 and is known for its range and quality of materials. 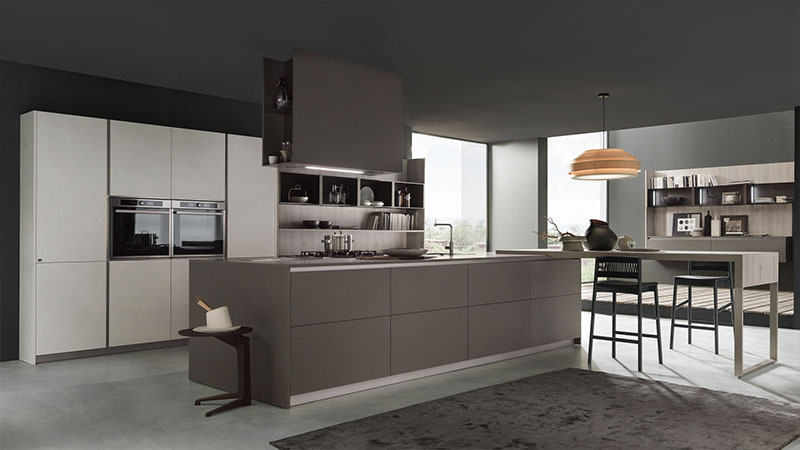 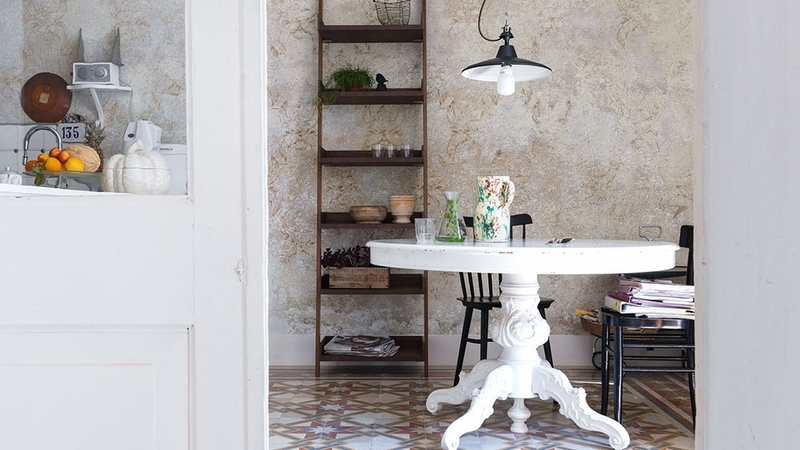 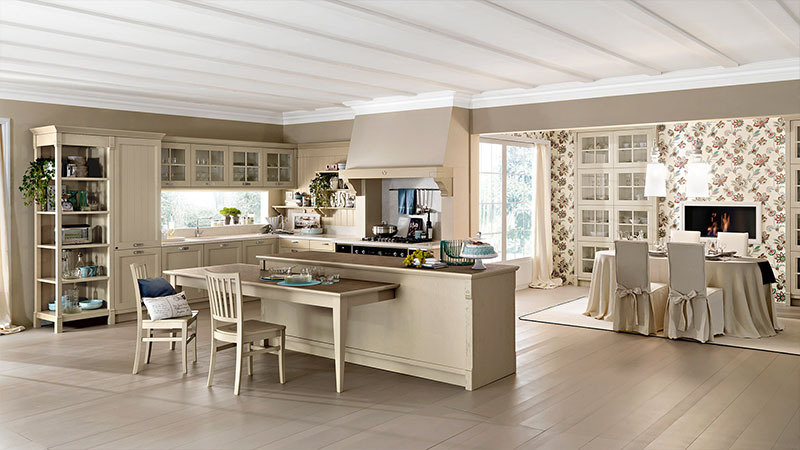 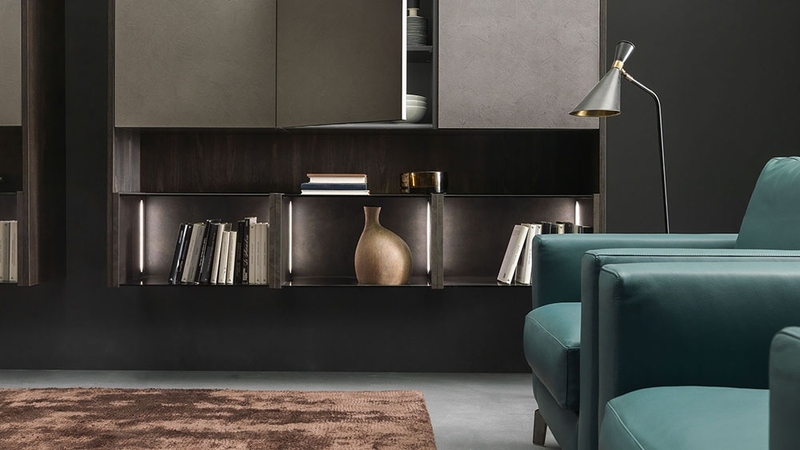 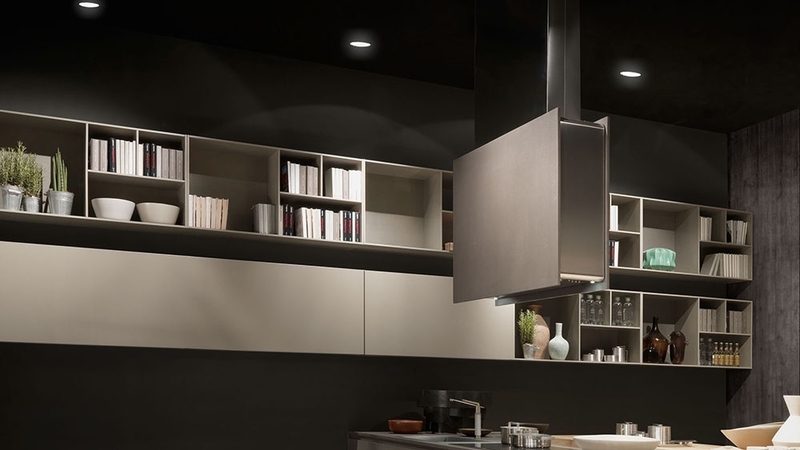 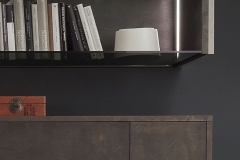 As one of the finest Italian kitchen design firms, they are committed to research and development, stay ahead of trends, bringing new finishes and concepts to the portfolio each year. 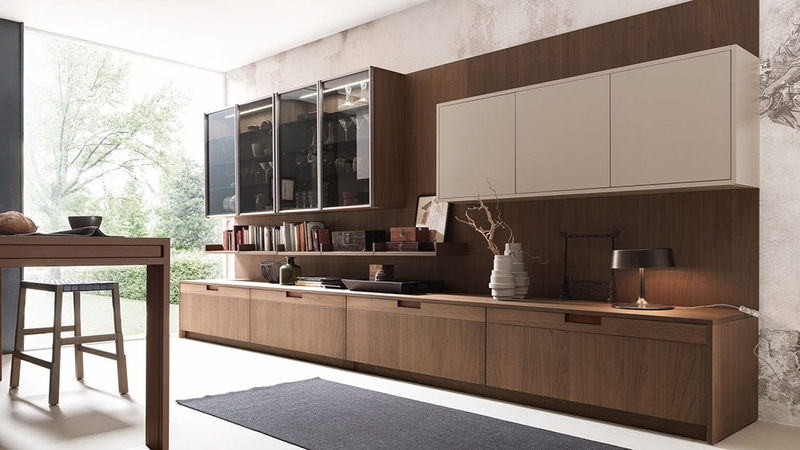 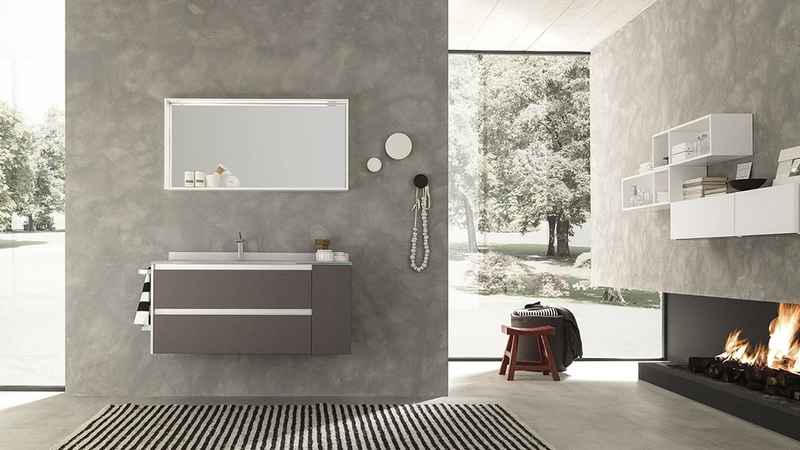 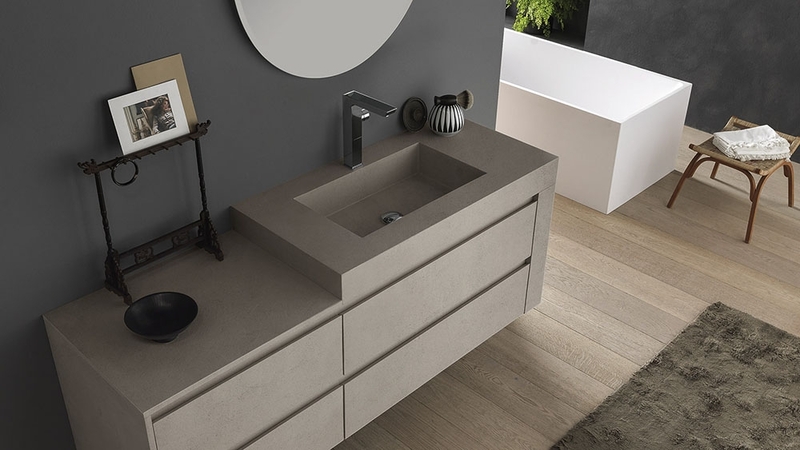 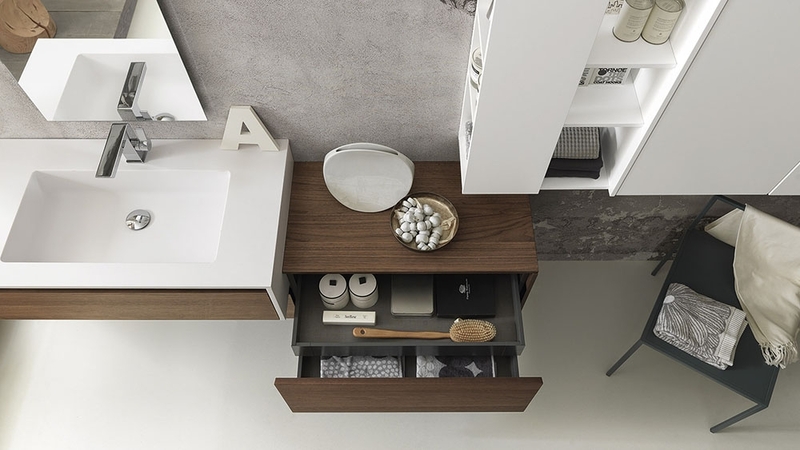 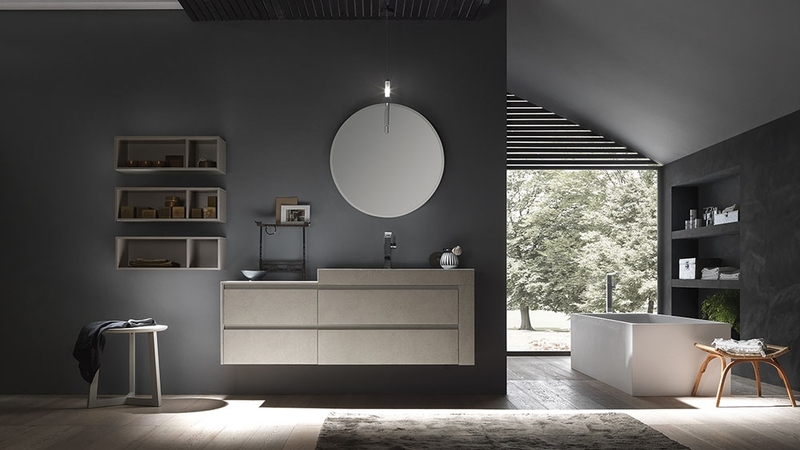 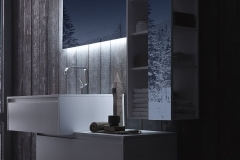 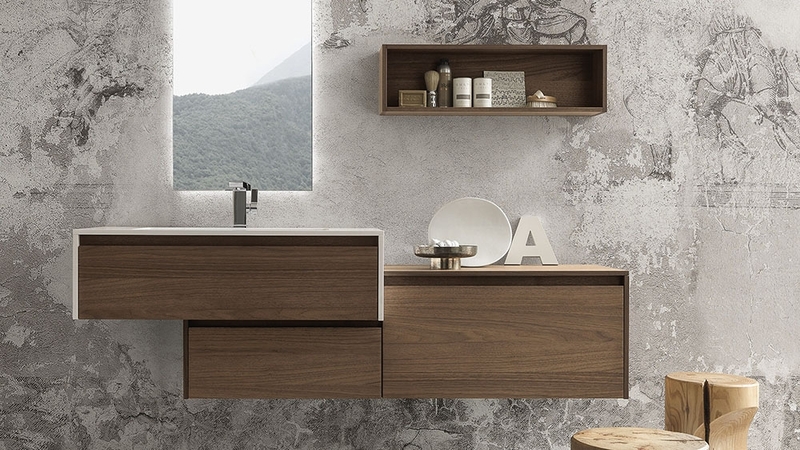 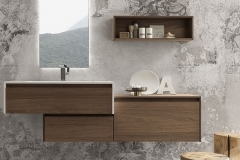 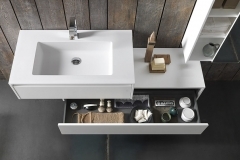 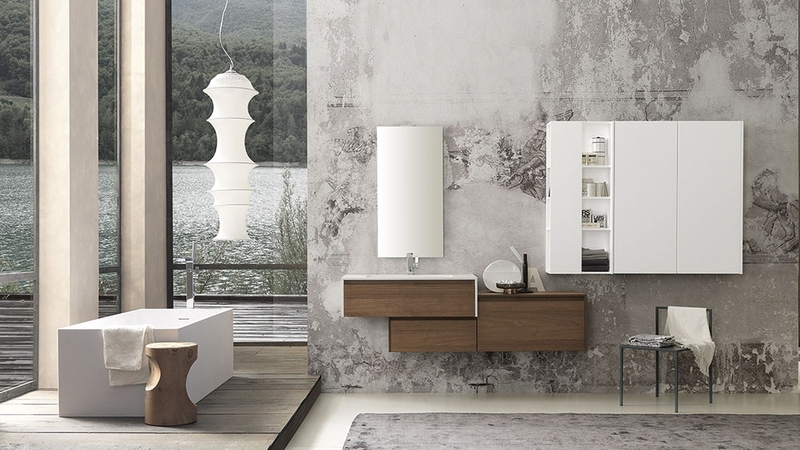 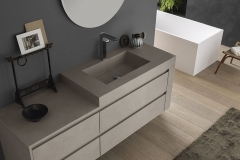 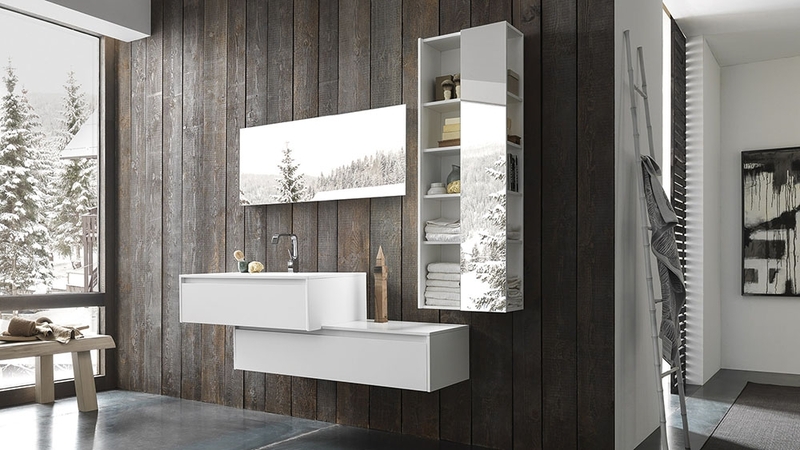 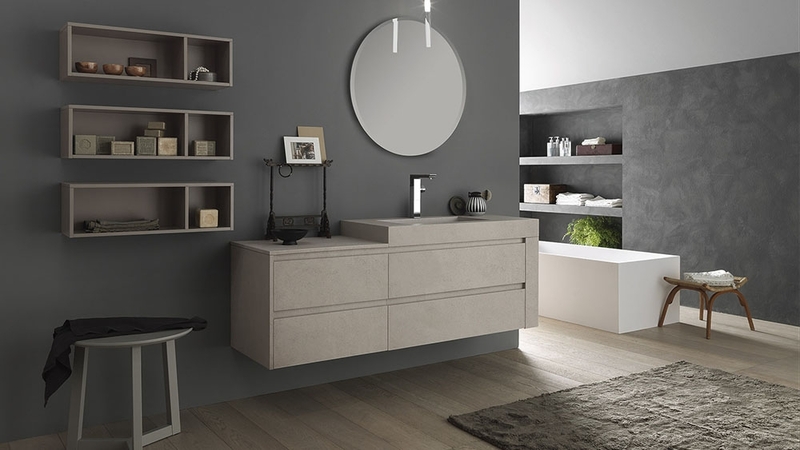 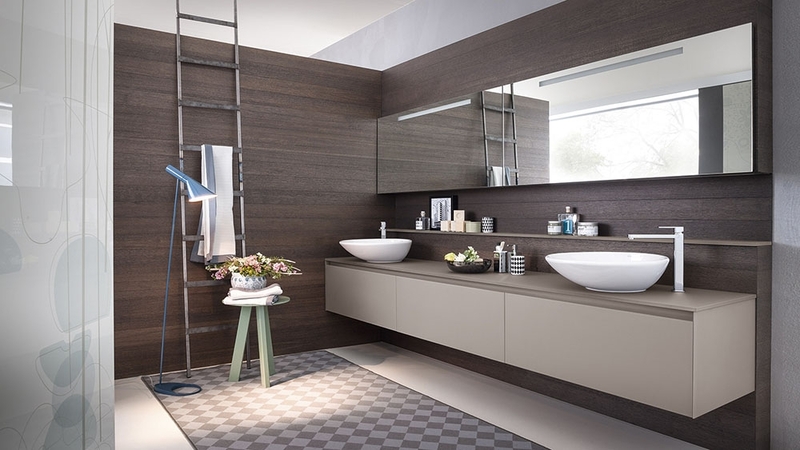 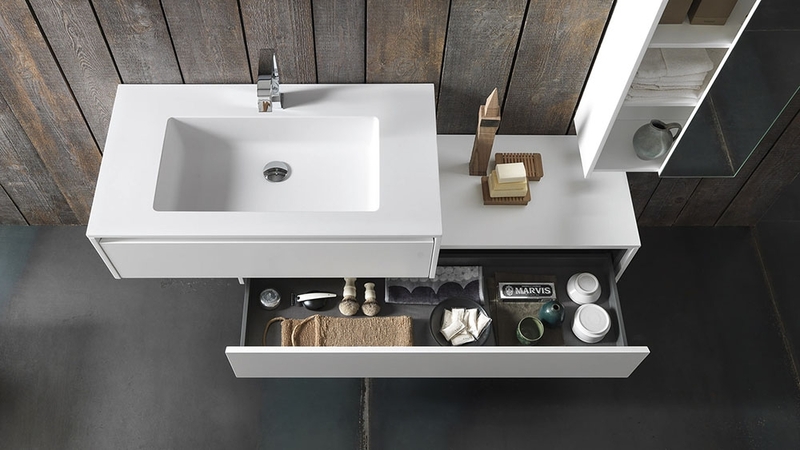 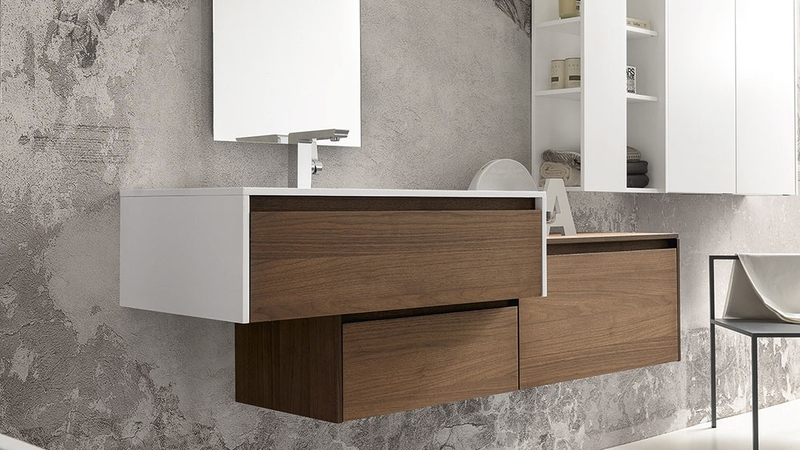 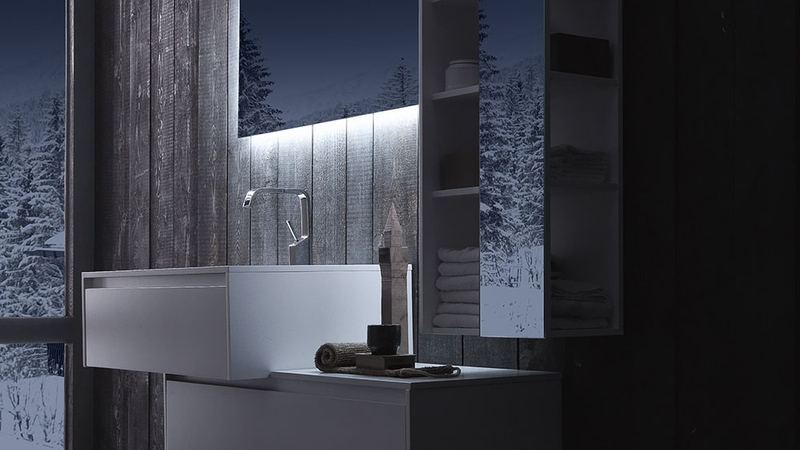 Pedini’s modern kitchen and bath designs offer highly personal choices and allow for greater creativity in the design. 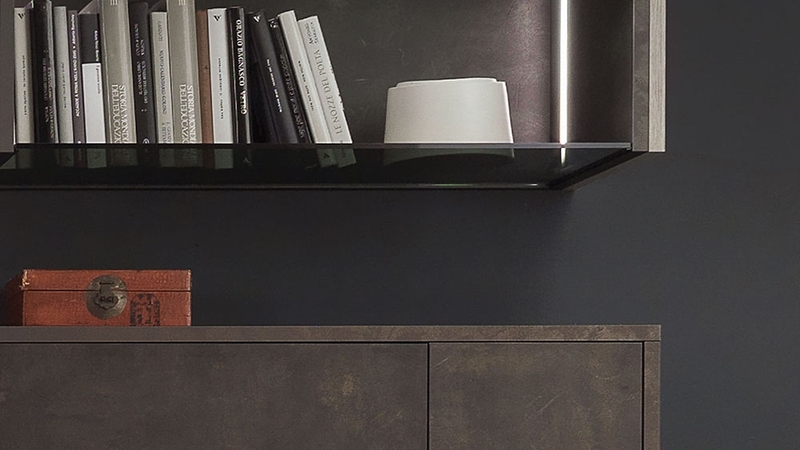 The design team aim to create the best possible design solutions mixing superlative functionality and design with top-spec materials for the ultimate statement in fashion and style. 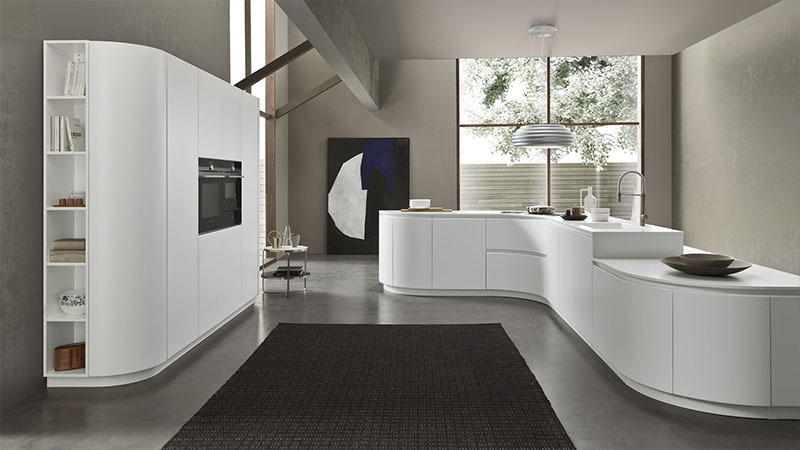 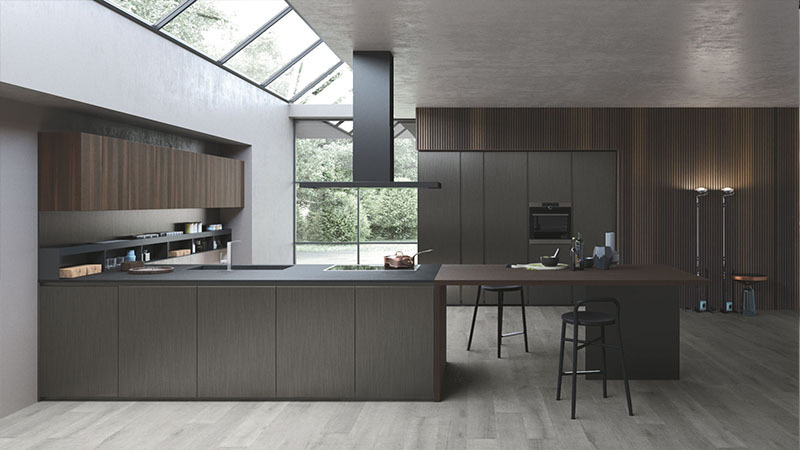 Flexibility: Different ranges can be combined to create an utterly unique kitchen. 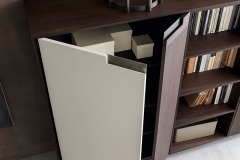 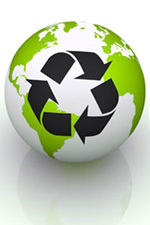 If the client requires a unit outside of the standard modular elements the company will offer a ‘made to fit’ service. 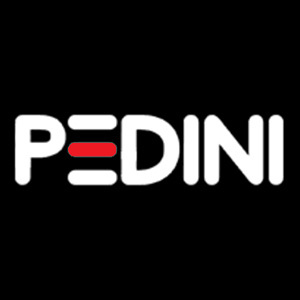 Pedini offers bespoke (custom) color service – clients are asked to provide a sample of the required color and lacquering can be precisely matched to the sample. 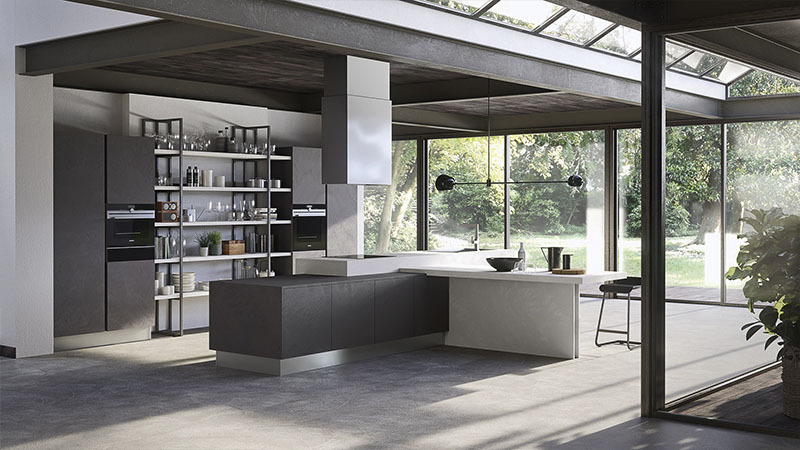 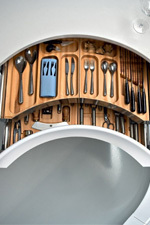 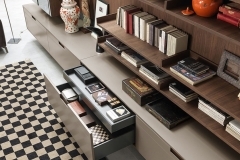 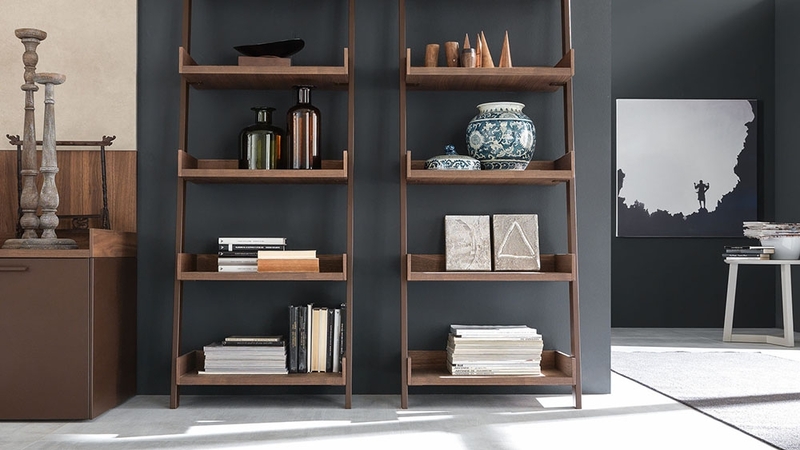 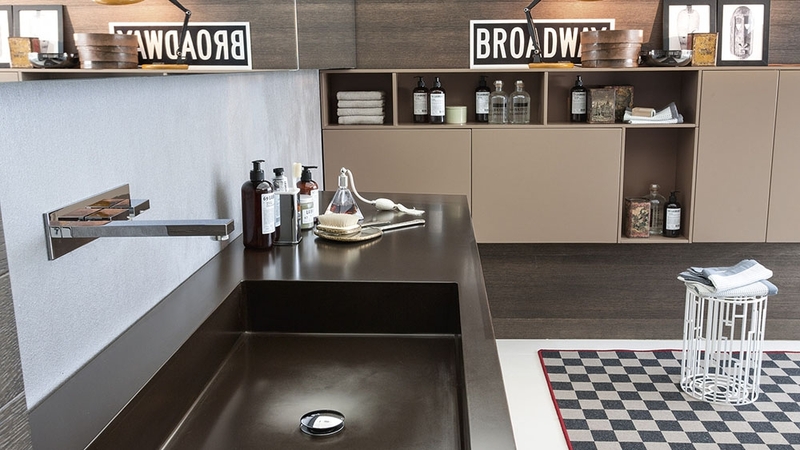 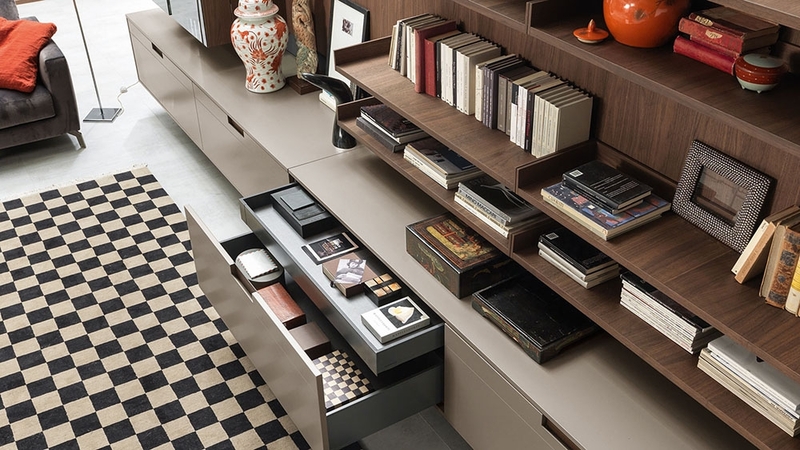 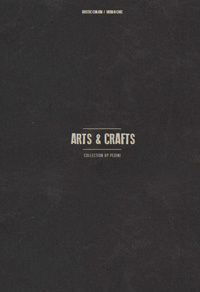 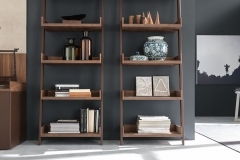 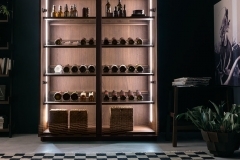 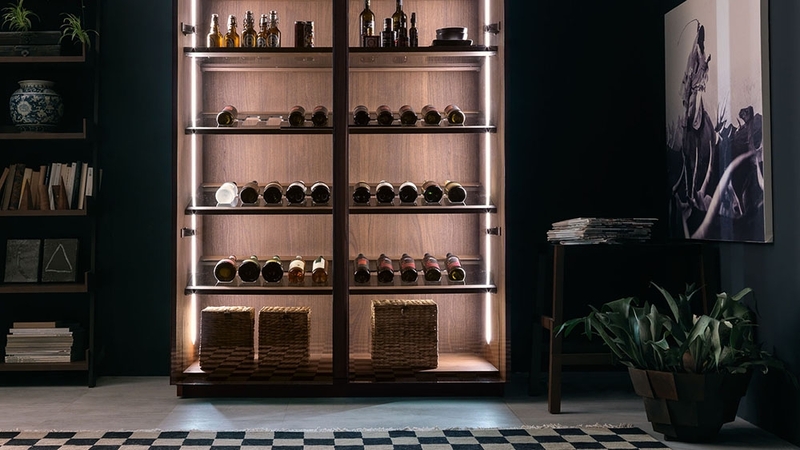 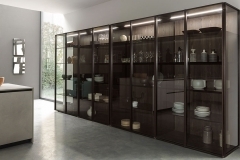 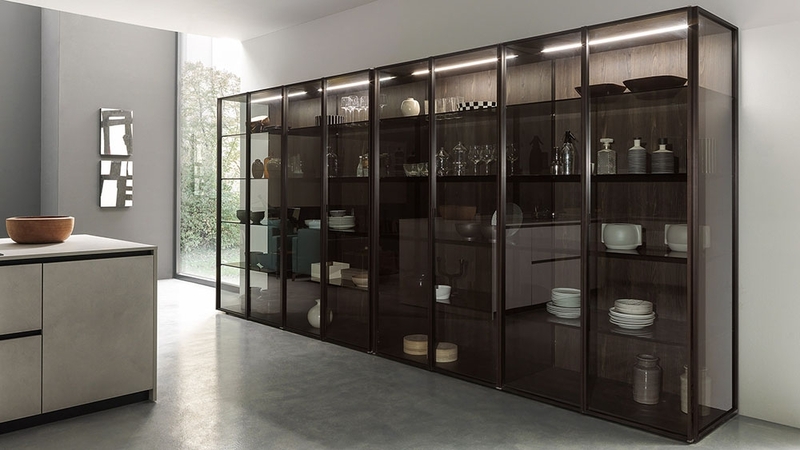 Aftercare: Pedini provides manuals and cleaning kits for clients to ensure the kitchen is maintained throughout its lifespan and any specialist materials are looked after properly. 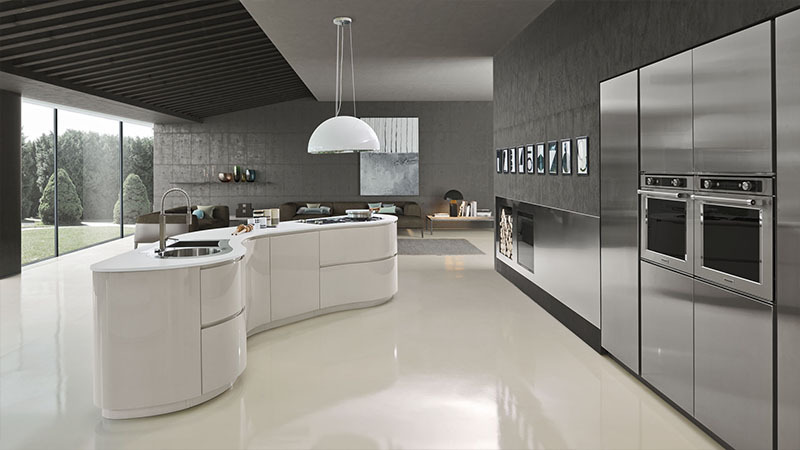 10 year warranty as standard (2+5). 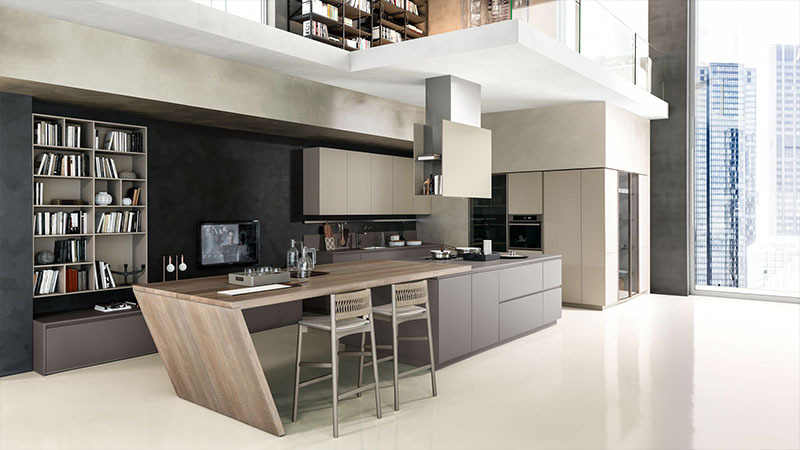 Ergonomics are priority for Pedini designers, sliding tables, suspended base units and other integrated features ensure that Pedini products meet the demands of a modern kitchen.